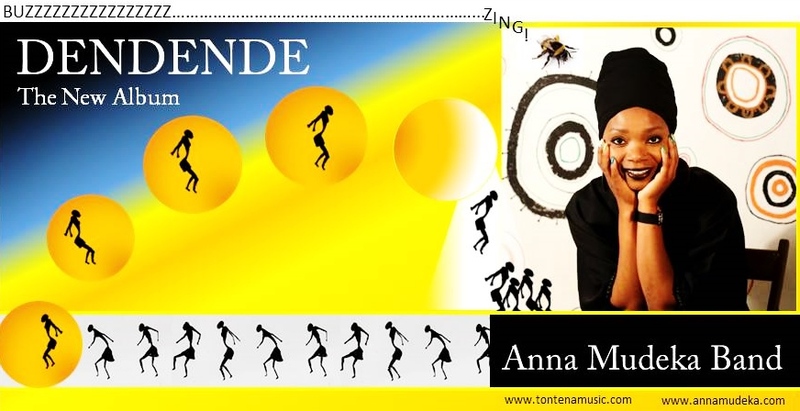 We think Anna Mudeka fans will instantly recognise the familiar abundance of joy, sunshine and happiness that flows through her new album: 'DENDENDE.' 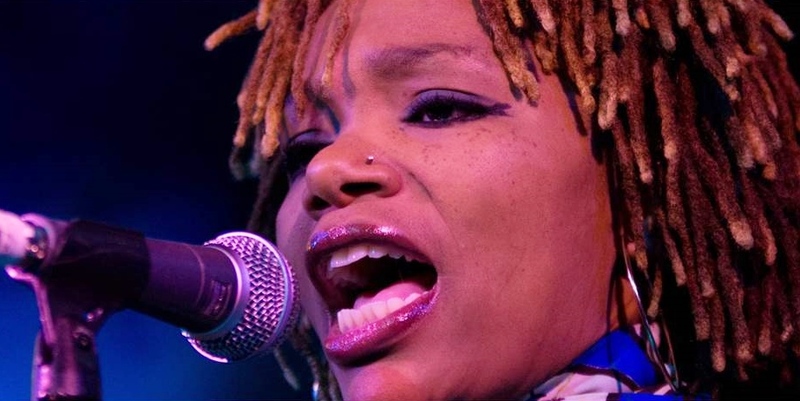 It features twelve contagious tracks with many of the songs featuring as interpretations of traditional songs that Anna grew up with in her native Zimbabwe but with rythms and influences stemming from across the continents of Africa to Latin America and to Eastern and Western Europe. 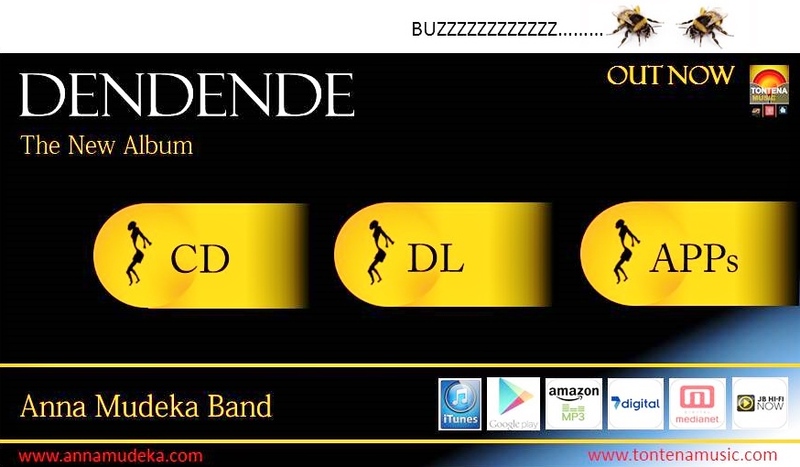 DENDENDE (the album) can be purchased via our Store page as a CD (UK only) and is also on sale at all Anna Mudeka Band live performances. Digital downloads (Worldwide) are available from iTunes, Amazon, and most on-line record stores. Visit our store for download links. 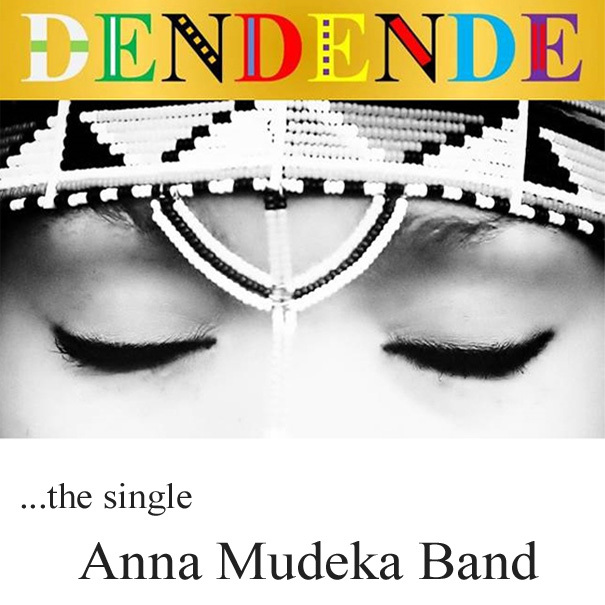 'Dendende' is also the title track of the new Anna Mudeka Band album and is available as a single. 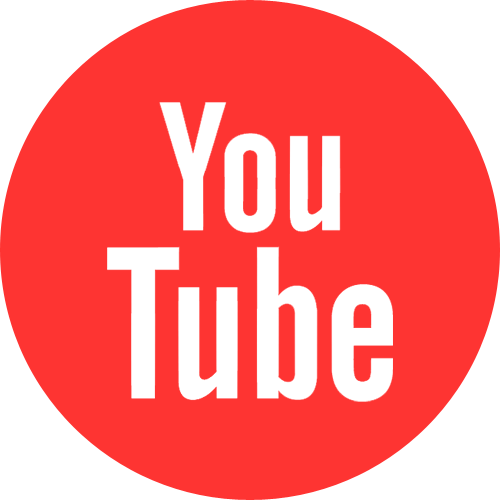 We like social networking and value sharing our latest happenings and information with our friends and followers. Become our friend, like our pages and follow us on twitter and facebook.